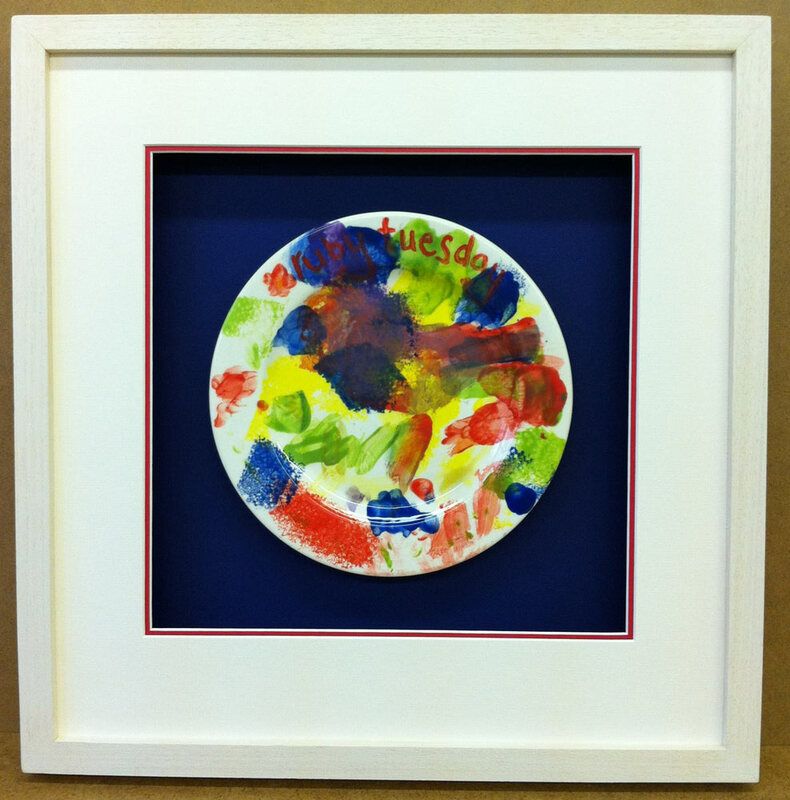 child’s masterpiece framed for their Dad? 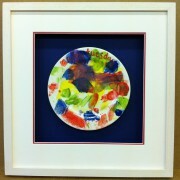 From painted pottery to little hand or foot prints on tiles. We would love to see their artwork! Free Collection and Delivery available for Surrey and Bath region. Calling all Golf enthusiasts Let’s go fly a flag…….